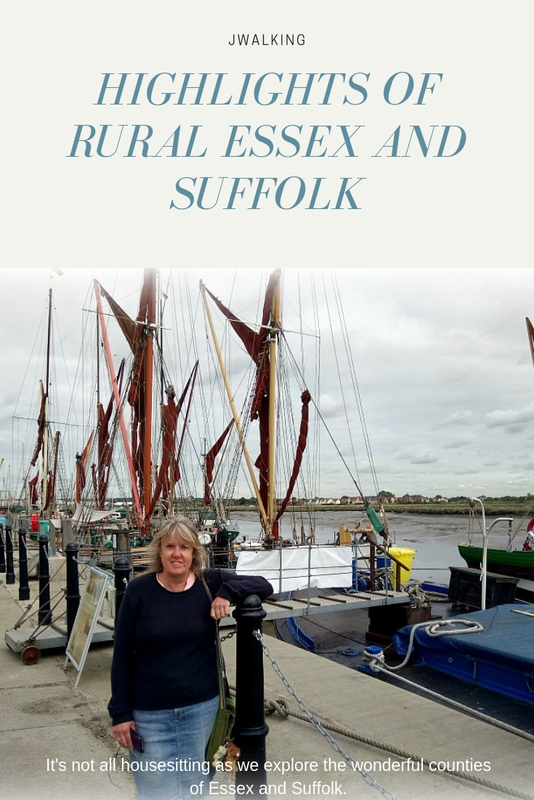 Although it is very hard to do, we managed to drag ourselves away from the beautiful, comfortable house that we are house-sitting in to exploring some areas of Essex that we have never seen. As we’ve said before, we always feel that Essex gets a lot of bad press but like all places there are the great and not so great places. Here are just a few of our favourites. This town sits on the Blackwater Estuary. 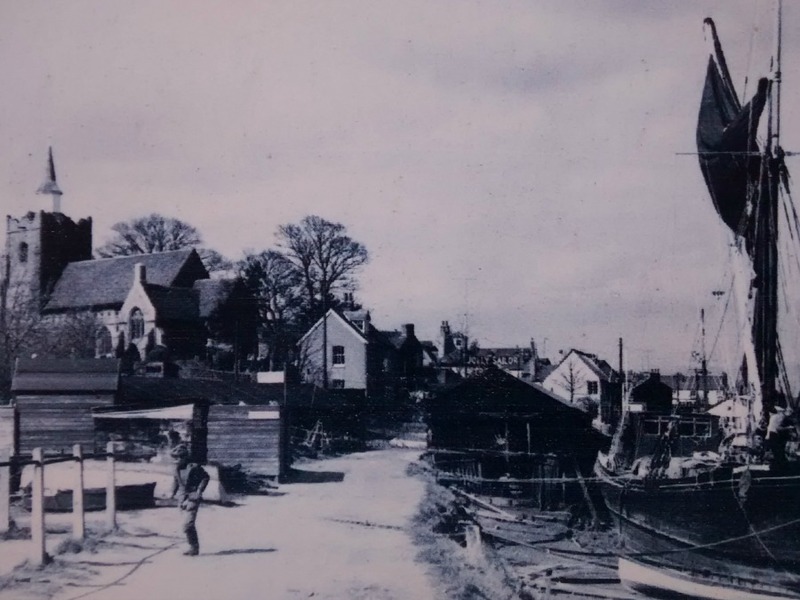 Although the High Street is fairly ordinary, the Hythe Quay is where the town really has it’s roots. 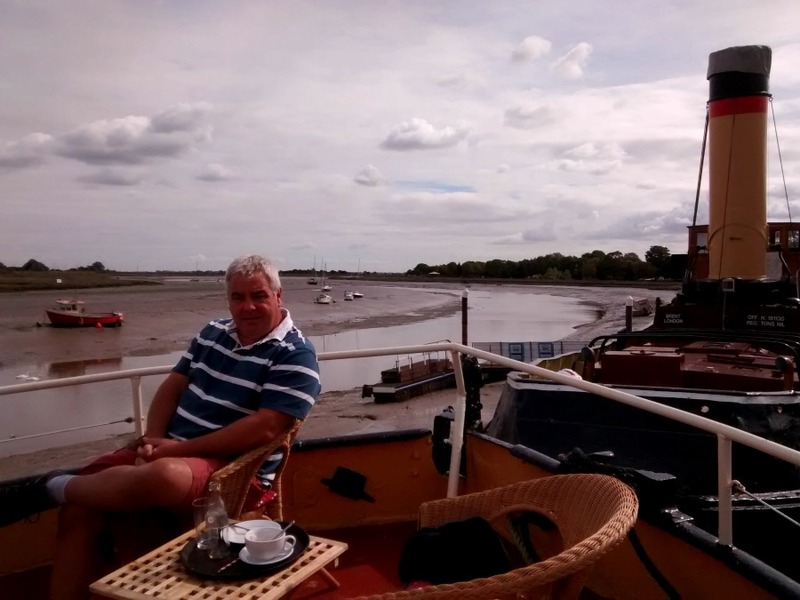 Sitting proudly on the estuary are a number the last sail cargo vessels, called Thames sailing barges. They were mostly used to transport heavy cargo into London along the Thames and Medway. 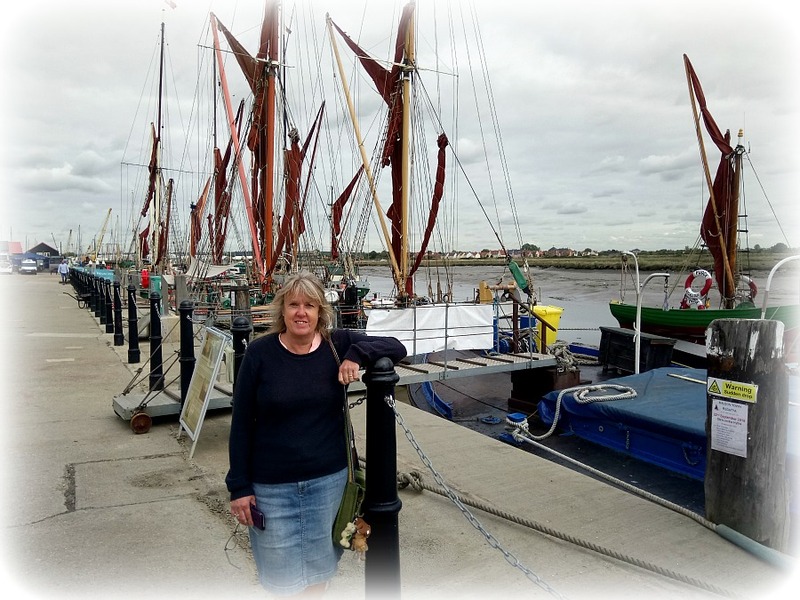 There are about a dozen that now have Maldon as their home port and some offer sailing trips around the Essex coast. My favourite was Pudge. This barge built in Rochester in 1922 was one of a few barges towed out to assist in the evacuation of Dunkirk. Despite being blasted out of the water by a nearby exploding mine, it landed right side up and continued it’s voyage. What an amazing story. Currently undergoing preservation work alongside the quay was also the last operational steam tug, Brent. We took a walk along the estuary promenade to a statue. 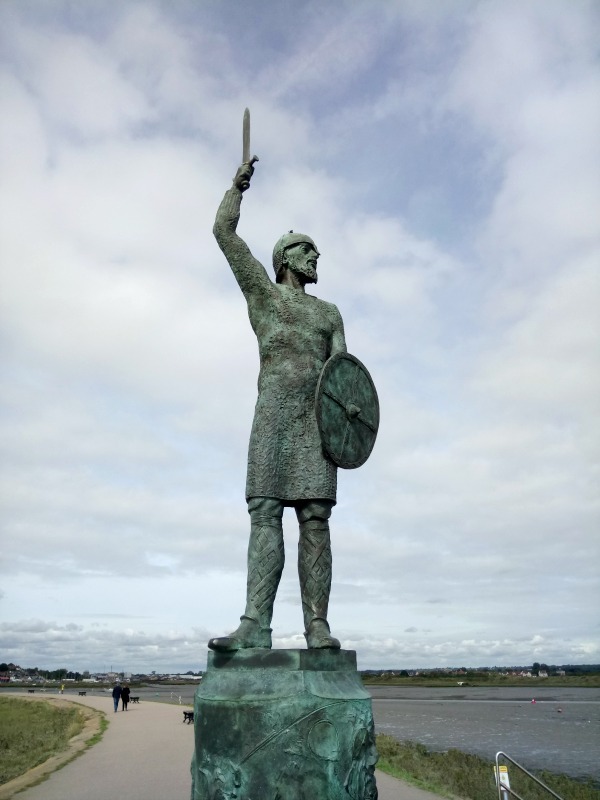 The plaque said it was Byrthtnoth and he died in 911 at the Battle of Maldon. Quite imposing. 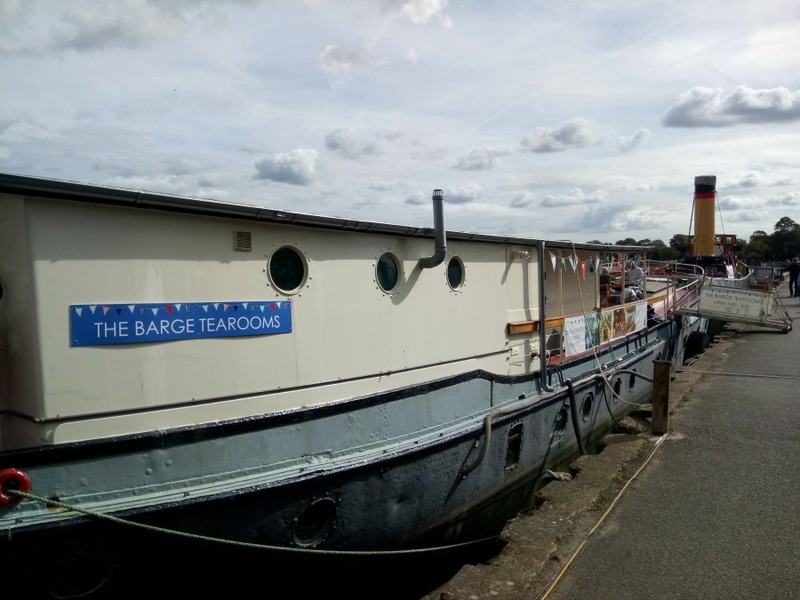 On our return walk we saw a barge moored on the quayside that had been converted into a cafe/restaurant. With the sun shining and plenty of outside seating on the deck how could we resist? 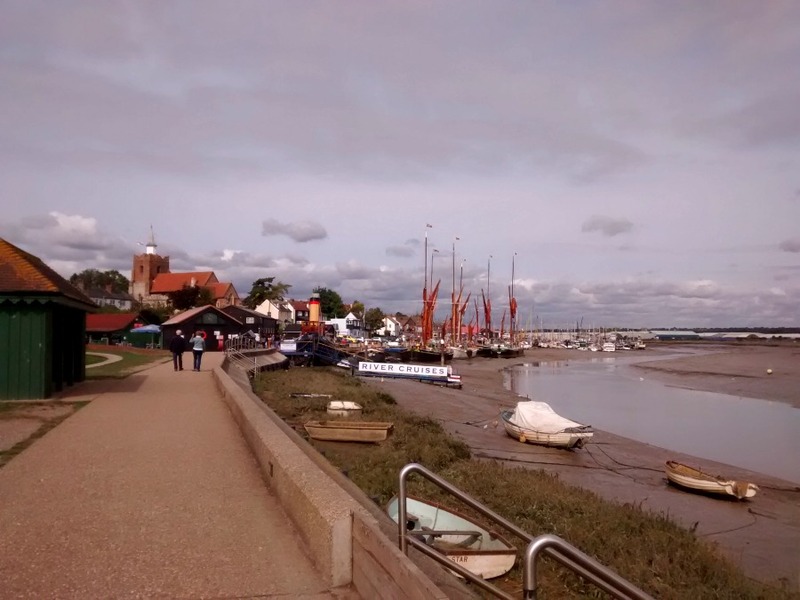 Maldon has a few other claims to fame: Maldon Sea Salt which has has been produced in the town since 1882; it is also the location of the first self-service Tesco supermarket (1956). Why here you may ask? Can’t leave out the fact that Alastair Cook, Essex and formerly England cricketer played for Maldon Cricket Club in his early years. 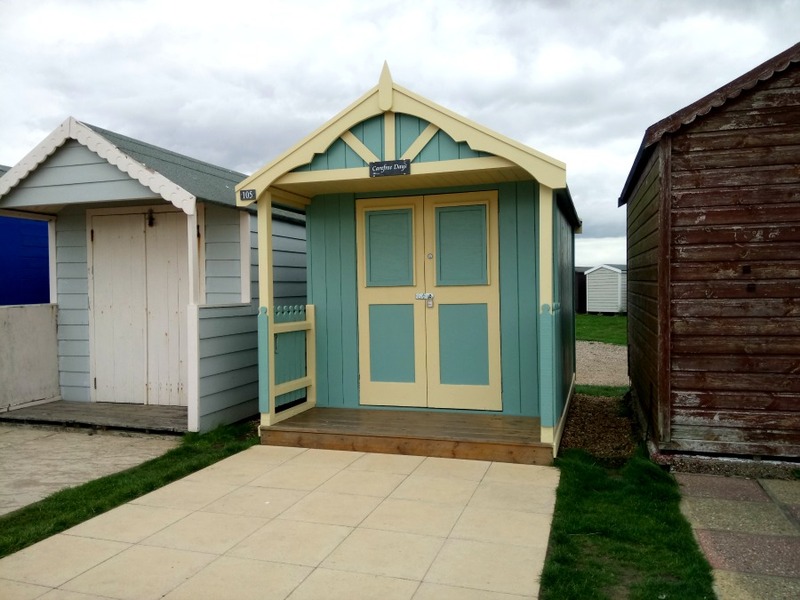 Situated on the River Colne, this town has a real holiday seaside feel with rows and rows of brightly coloured beach huts and on the creek looking over towards Mersea Island is a lonely tower. This is Bateman’s Tower built in 1883 by John Bateman supposedly for his daughter to recover from consumption. 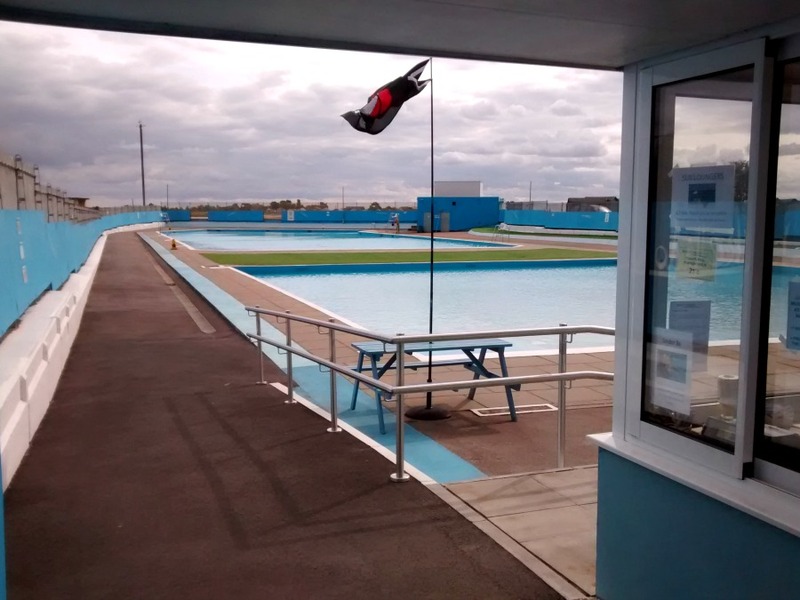 Brightlingsea also has a fantastic fresh water art deco style Lido. 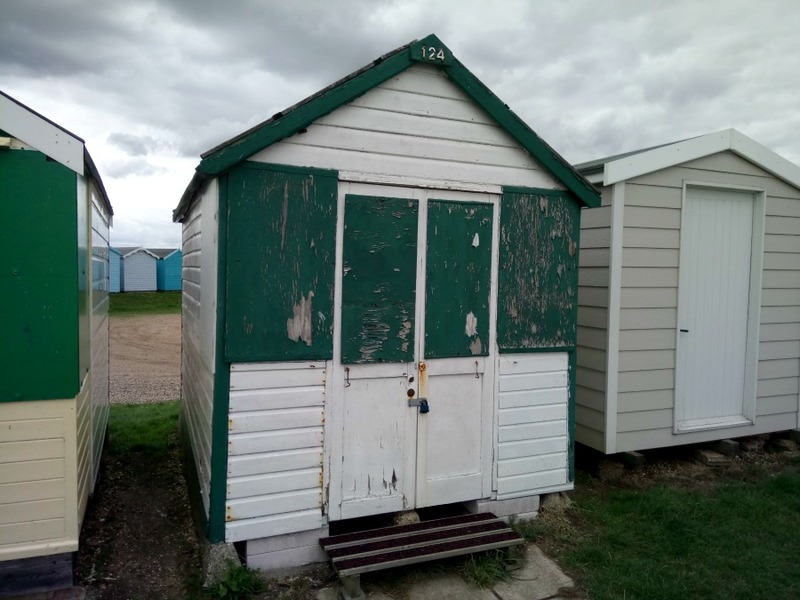 It looked spotlessly clean and had not yet closed for the season although there were no takers. Still travelling north up around the Essex coast we by-passed Clacton and headed for Frinton-on-Sea. It is a quaint little town with a high street of mostly independent shops. There is a grassy cliff top promenade and down below a beach of over a mile long and once again rows and rows of colourful beach huts. We were getting peckish by now after all the seaside air so found a great Fish and Chip shop. It would be crazy not to! Chips in paper at the seaside you can’t beat it. Along this coastline you never feel like you leave one town and have a distinct gap before arriving at the next one. Everything seems to merge. So from Clacton on Sea right around to Walton on the Naze it is a built up area. Probably due to the demand for “being near the sea”. 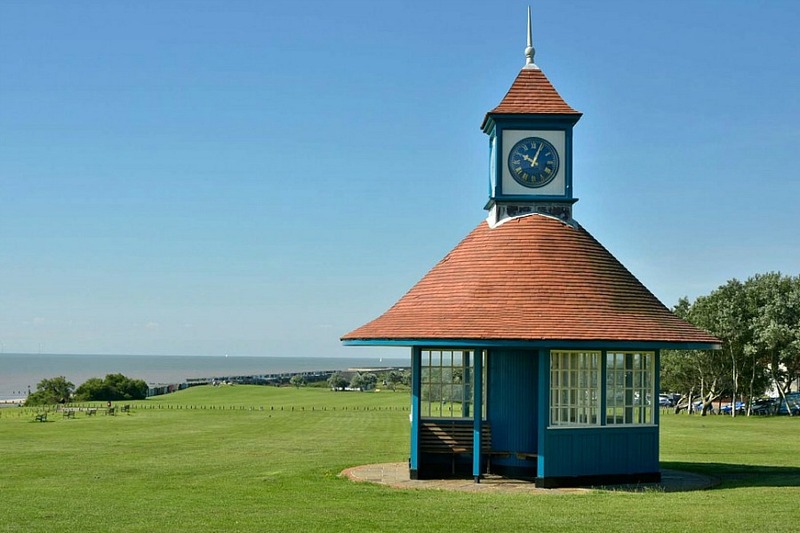 Walton on the Naze (Naze meaning headland) has a Tower at the Naze, visitor centre and pier. 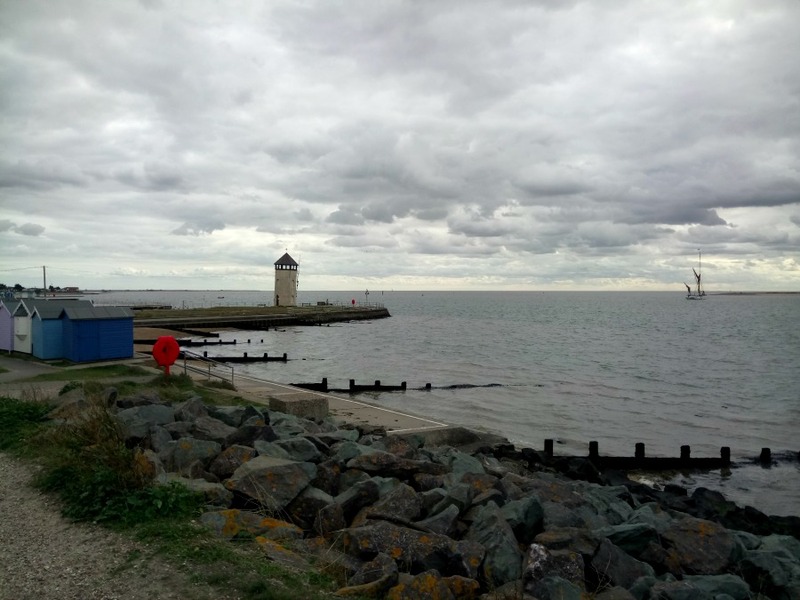 It felt quite a bleak place after the jolly seaside colours of Frinton and Brightlingsea or maybe it was because we read that the Naze is suffering from severe sea erosion at the alarming rate of 2 metres a year. Good job we visited when we did. In a few years time it may just be Walton. In some ways, I feel like we have left the best two until last. Long Melford is definitely the right description. The layout of he village means it lies along a 3 mile stretch of road. The most impressive feature is the “parish church”. It is huge in size and grandeur and has a Lady Chapel at the rear. These are only usually found in Abbeys. 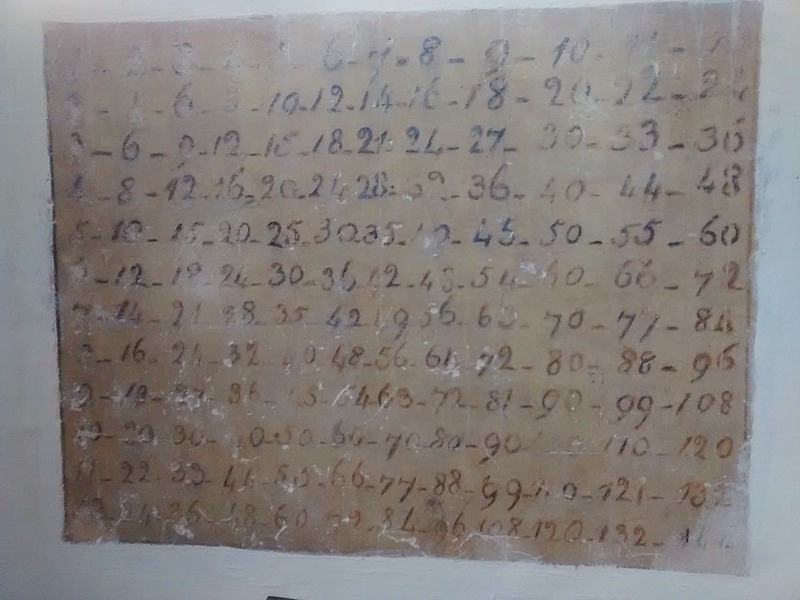 The Chapel had been used as a school at one time and had the multiplication tables marked up on the stone walls. Behind the church lies Kentwell Hall and opposite over the green and main road lies Melford Hall. Both places were visited by Queen Elizabeth I and are now National Trust stately homes but not open at the time we were visiting. 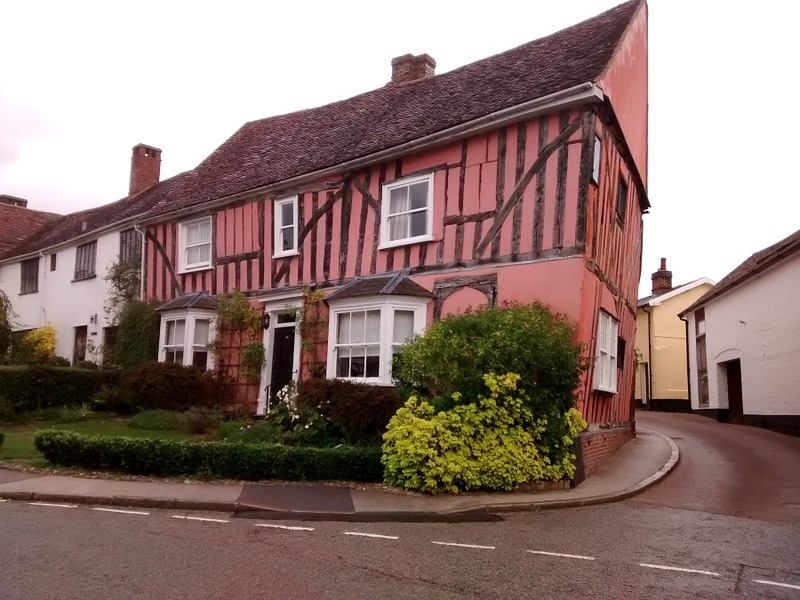 I think Long Melford is a day out all on it’s own to explore the three miles of village and these properties. 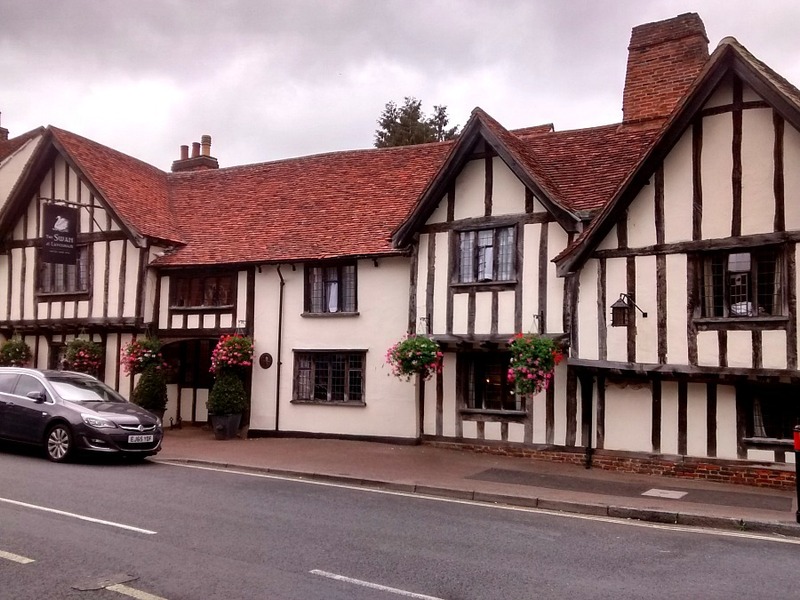 Our final location in this run down of our favourite places we have seen in this part of Essex is Lavenham. This must be a professional photographers dream location. I could have inserted about 30 photos on what we saw but have tried to as selective as I can. 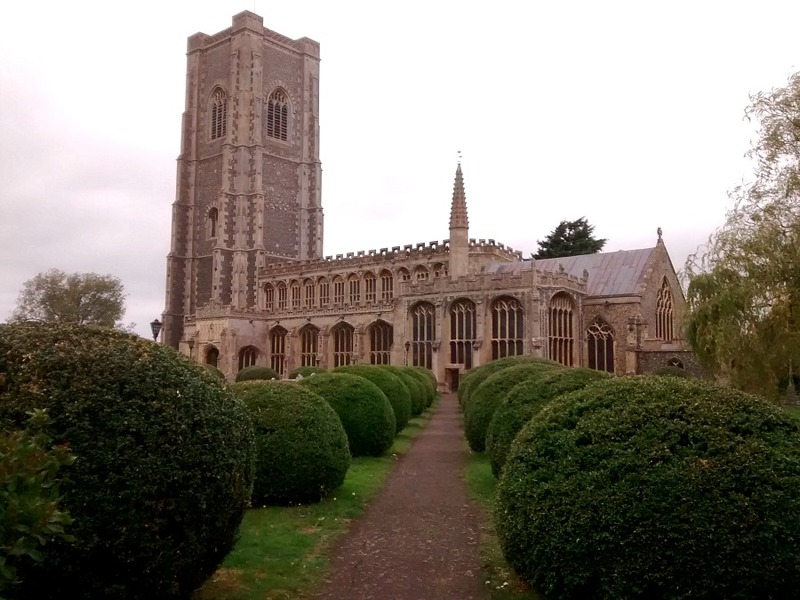 Lavenham is often regarded as England’s finest medieval town, most of the buildings date from 1400 and it has over 300 listed buildings. The reason this town was so affluent was all due to the woollen industry and at the peak of production had over 33 cloth making businesses. Around the 1500s it as a wealthier town than both York and Lincoln that was until dutch refugees started producing lighter and cheaper cloth when they settled in nearby Colchester. 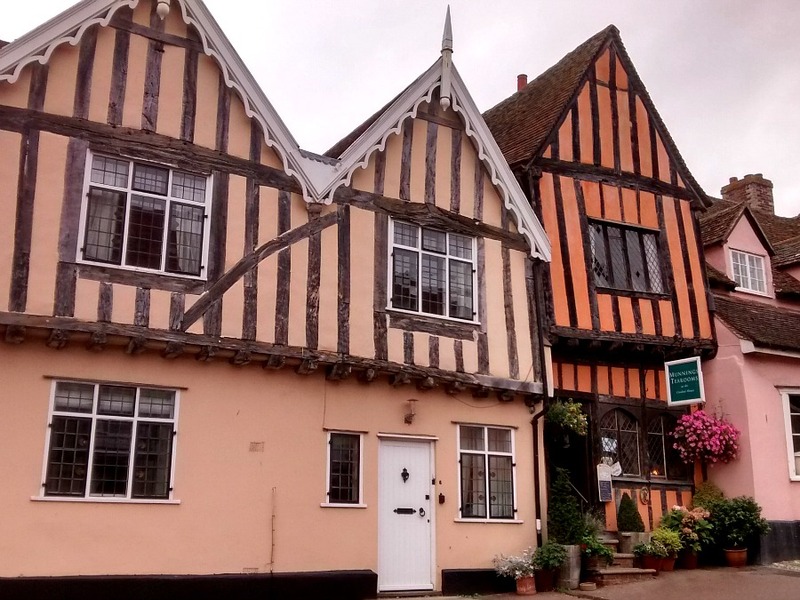 Lavenham’s trade fluctuated over the next few centuries but the last cloth factory survived until 1930 and when it closed it ended over 600 years of weaving history in the town. It is such an impressive town. We parked near the church, St Peter and Paul’s. 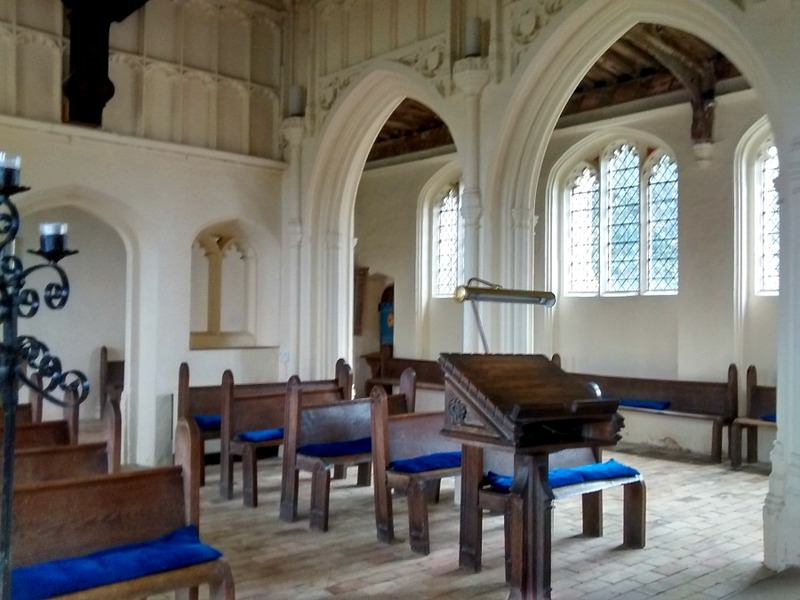 It similar in some ways to the church in Long Melford but what I liked was the feel that it was used not just for services. It had a little gift shop selling both religious and local mementos and a second hand book stall run on an honesty basis. We then took a wander past the many many medieval homes, market square, shops, inns, the Guild Hall which were overwhelming. I always wonder who lived in each home and what life was like for them. The Tourist Information office had a large display about Lavenham Airfield built on what was originally farmland. It was ready for use in April 1944 and was the base for American heavy bombers (487th Bombardment Group (Heavy) to give them their proper title). The airfield has now reverted mostly to farmland and is privately owned although the control tower is being restored. However, in The Swan Hotel, on the High Street, is a bar called The Airmens’ Bar where the crews and ground staff used to drink. 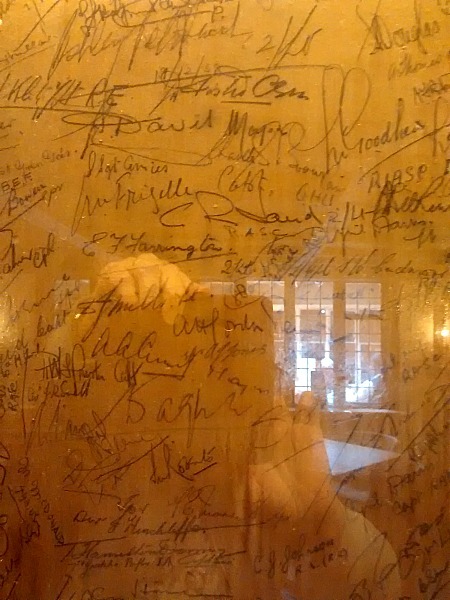 There are names, ranks, messages etc written on the walls which we might be interested in. We had to go! We found the bar and it had a low beamed ceiling and stone floor. 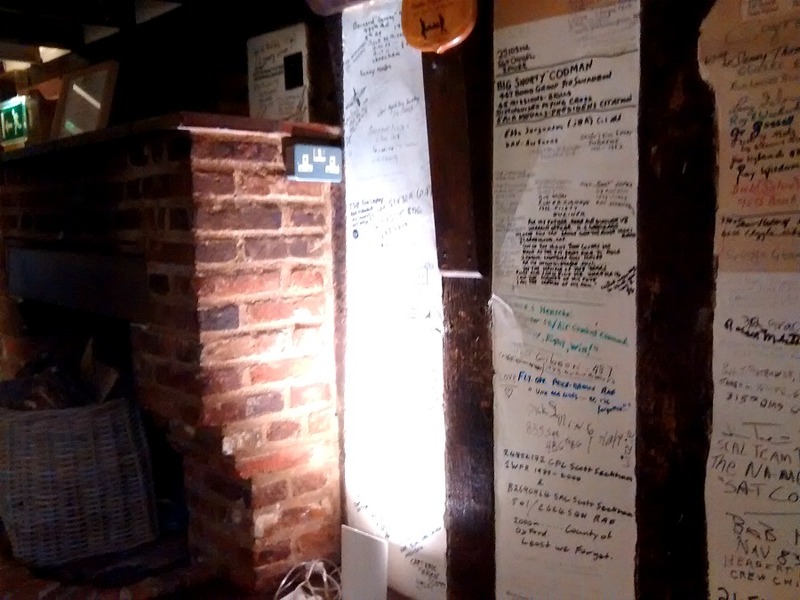 Not only were there old and more recent inscriptions on the walls but also a collection of over 135 metal cap badges nailed to the beams, a presentation case full of squadron badges and lots of photos and paintings of aircraft and members of the USAF and RAF past and present. The coffee was excellent too and once again I tried to image the atmosphere of that time when life was precious but to be lived to the full because who knows what the tomorrow’s mission may bring. I bet the young ladies of Lavenham had a whale of a time! 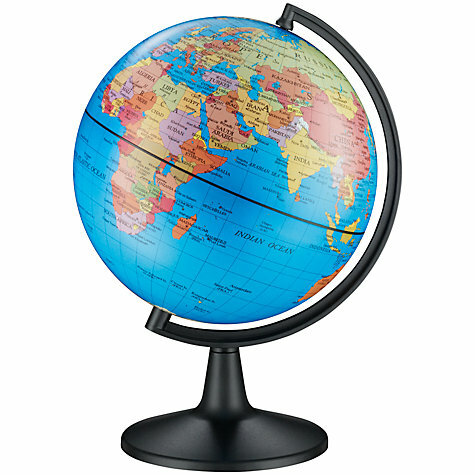 Once again we have only just scratched the surface and I am already working on the list of places to see on our next visit to this part of the world. Although we love travelling further afield, seeing these parts of our own country make me feel so glad we are based here in the UK and have all this and so much more on our doorstep. Next Has travelling changed our lives? That must be ten years ago now! Loving the Lav. Gorgeous! I don’t know that part of the country at all. It’s sadly under-rated and seems to have a bit of a bad reputation but it is beautiful. Perhaps we should keep it quiet though? I don’t know this area of the UK at all, but it looks lovely! I’ve heard how pretty Lavenham is and the lido in Brightlingsea looks great – I love swimming in open air pools! I wish I had my swimming things with me because it was a beautiful day..
It’s certainly a lovely part of the world and Lavenham is just amazing. The houses look like they are lost in time. The tower is now a private home and the airfield partly accessible with footpaths if you’re there abouts again. Thanks for the extra info. I am sure we will return to explore some more. That part of Essex is the English countryside at it’s best. What a fascinating area. That airmen’s pub sound like a real find. We love it when we stumble across gems like these. Being an Essex man we used to holiday in Clacton and Walton on the Naze when I was a child. I don’t remember it being quite so quaint or interesting though! I only went to Maldon and Brightlingsea to play football and we never stuck around to see what it was really like. Although it looks better than I remembered I think I’ll miss it off my list of places to go. You are looking back at Essex with your Kentish glasses on!